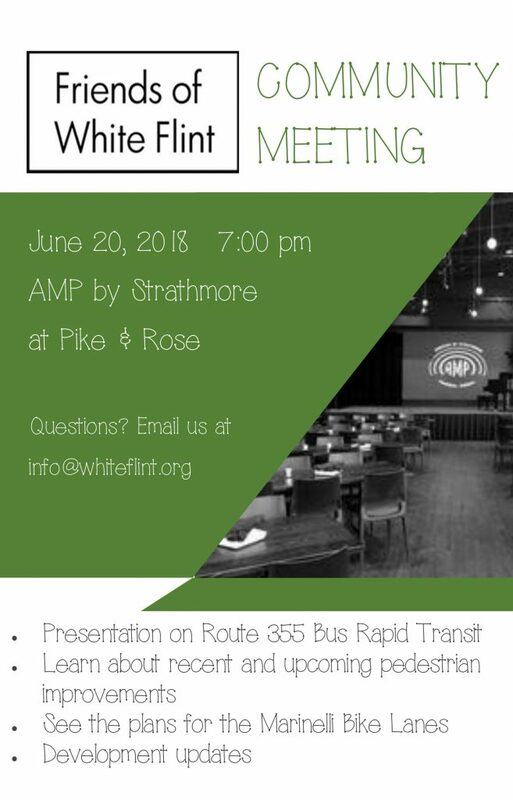 3 Responses to Bike lanes, BRT, and pedestrian improvements — all at our June 20 community meeting. The calendar of “Upcoming Events” on the right side of the FOWF site doesn’t seem to match with this date? Are those advisory and implementation committee dates out of date? Thanks for reminding me to add our Community Meeting to our calendar. The Advisory and Implementation committee meetings are ever-changing and sometimes cancelled but we should be up to date right now. 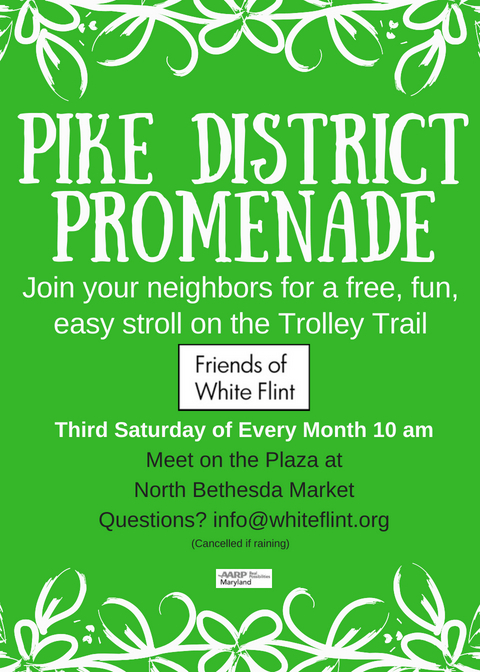 Our meeting is not an advisory or implementation meeting, rather it is for Friends of White Flint members and the community.